Including a genius eyebrow trick! 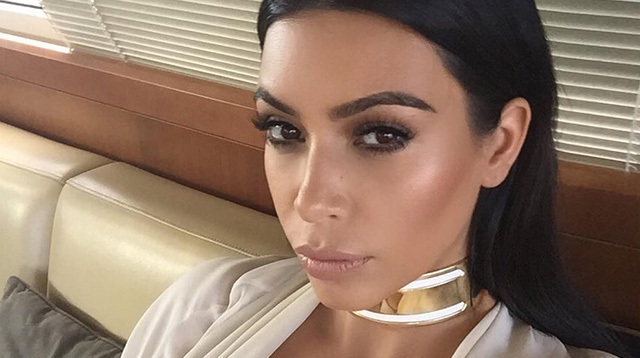 Kim Kardashian's favorite makeup artist, Mario Dedivanovic, reveals the most important makeup rules you should know. Face primer and eyeshadow primer are daily essentials for most people, but according to Mario they're both steps you can skip in your routine. Rather than using a face primer, Mario preps the face, neck, and chest with an emollient moisturizer. This stops your makeup looking cakey when you apply powder. 2. Don't apply foundation under your eyes just yet. 3. A Beautyblender should be your best friend. Mario loves his and you should, too. After applying foundation with a brush, Mario goes back in with a damp Beautyblender to remove any excess foundation, which gives a more natural effect and makes sure foundation is fully blended. 4. Use two shades for your eyebrows. To get a naturally full-looking brow, Mario uses a lighter eyebrow pencil in the inner corners and a darker eyebrow pencil for the outer corners. 5. Invest in baby shampoo and tea tree oil. The best combination for cleaning your makeup brushes, apparently. 6. You can never have enough eyeliner. Mario loves to layer eyeliner, in fact after the sixth layer we lost count. He starts by smudging a dark brown pencil eyeliner, then he adds a black pencil before finishing with liquid. 7. Breathe in through your nose. This stops your eyes from watering when applying eye makeup. 8. Contour is actually meh. 9. But if you are a contour fan, that's okay. After that bombshell, Mario gave some tips for all you contour addicts: If you contour your nose, make sure you use a color that is lighter than the contour color you used on the rest of your face. Okay? Good. 10. There is such a thing as an individual eyelash curler.